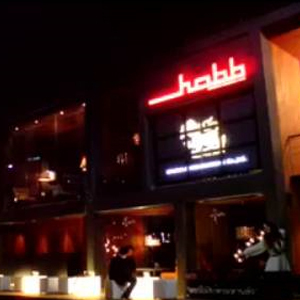 Opening earlier than other clubs in the area, HOBB (House of Bangkok Bar) plays live music and mostly caters to locals. HOBB is still a new player in the RCA scene, expect a younger university crowd, as well as Thai Pop with a mix of Indie Rock. Take a taxi to RCA. From Phetchaburi road, Hobb is on the left, from Rama 9 Hobb will be on the right.